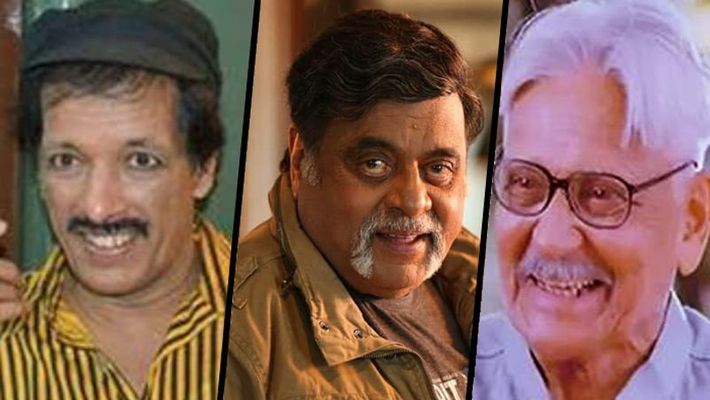 From Kashinath to Ambareesh, nine prominent people in the Kannada film industry breathed their last this year. Kannada film industry known as Sandalwood has lost eminent personalities including Kashinath and Ambareesh. Here is the list of seven stalwarts Kannada film industry has lost this year. 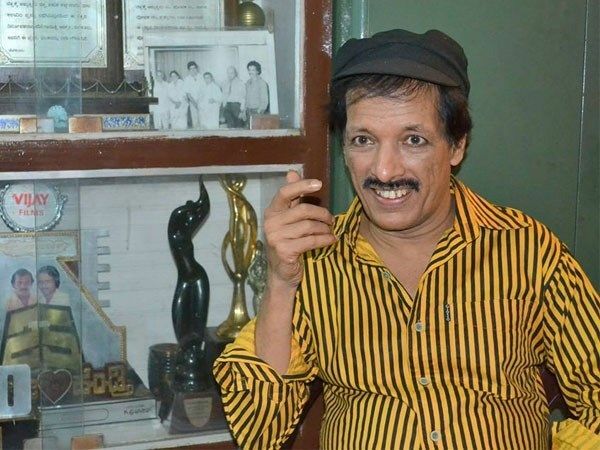 Kashinath, known as the master of many heroes including Upendra, died on January 18. He was an actor, director and also producer. 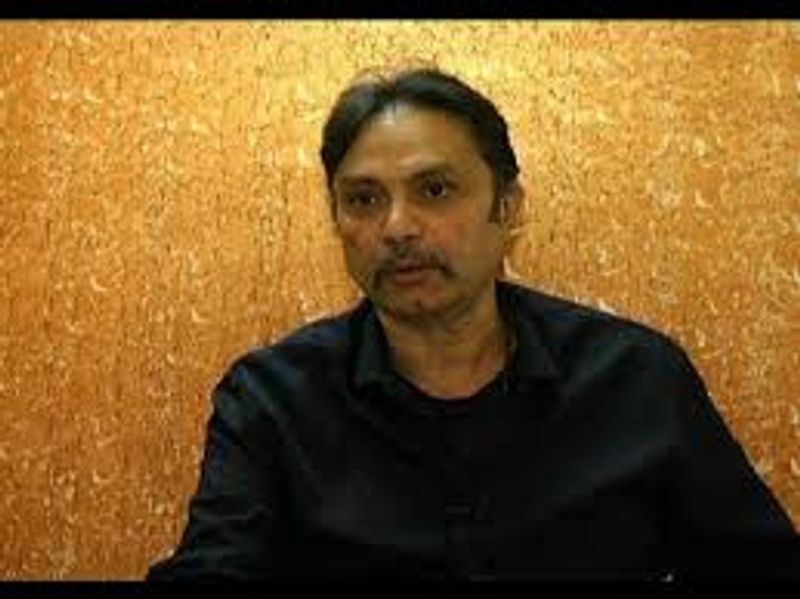 He is known for his movies Aparichita, Anubhava, Anantana Avantara, Avale Nanna Hendthi, Avane Nanna Ganda, Shhh! and Chowka that released in February 2017. 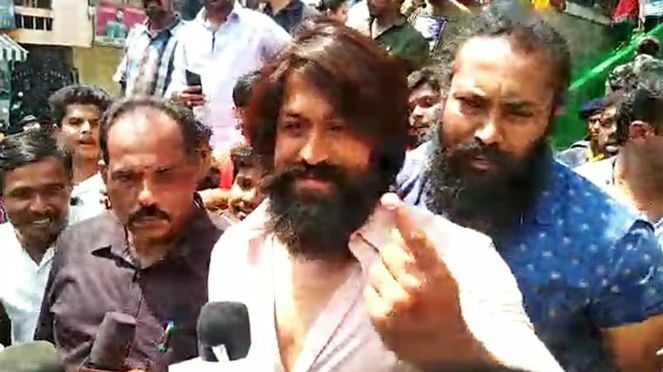 Chandrashekar is also known as Edakallu Guddada Mele Chandrashekhar for his negative role in the movie of the same name. 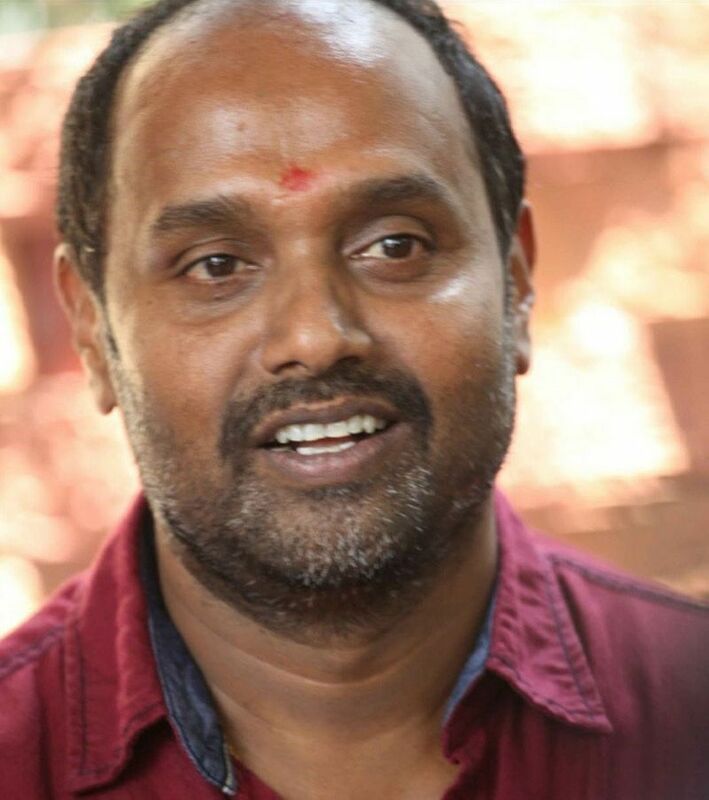 He is also a director and is known for his performances in Edakallu Guddada Mele, Raja Nanna Raja, Paduvaralli Pandavaru, Poorvapara, Kempammana Court Case, 3 Gante 30 Dina 30 Second. Sridevi, popular star in Bollywood, was also a much-in-demand actress in south India, including the Kannada film industry. 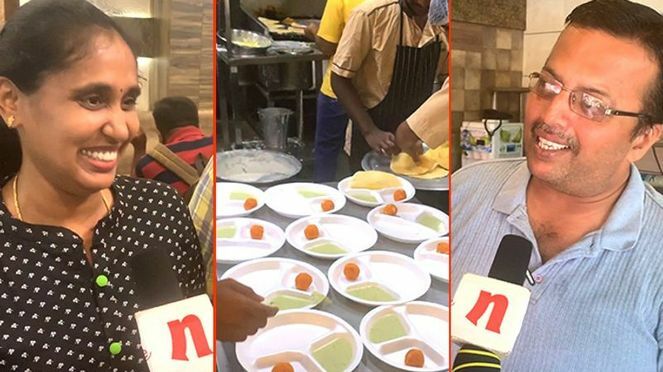 The 54-year-old actress died on February 24 and is known for her movies (Kannada) Bhakta Kumbara, Bala Bharatha, Sampoorna Ramayana, Yashodha Krishna, Hennu Samsarada Kannu, Priya. 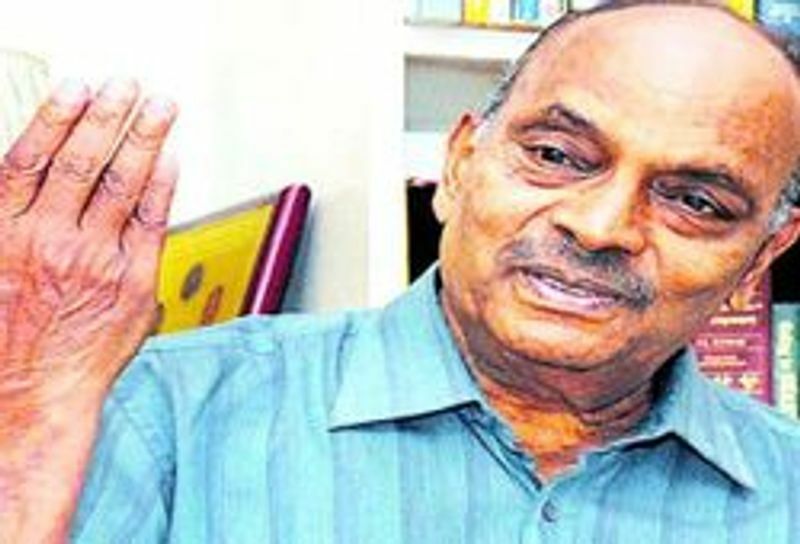 Popular dirrector CV Rajendran died at the age of 81. 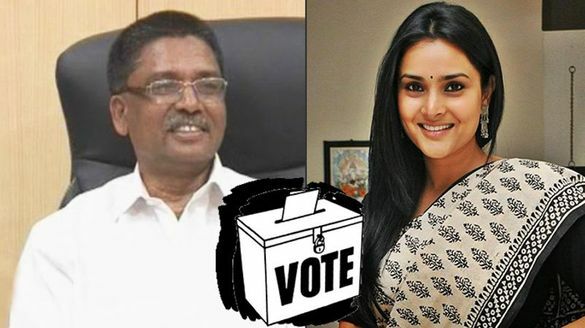 He is known for his movies Thrimurthy, Kittu Puttu, Singaporenalli Raja Kulla. 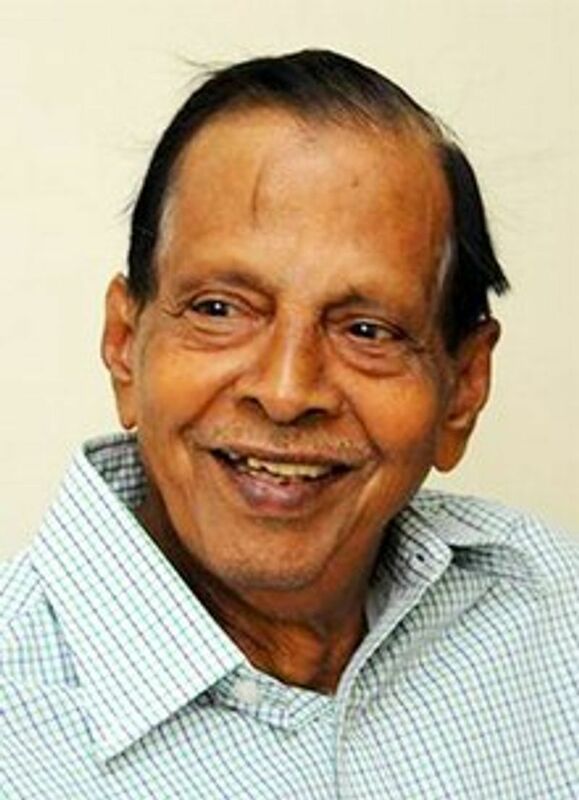 Well-revered director and actor PN Sathya died on May 5. He is known for making Darshan popular with his initial movie Majestic, Daasa and also Don, Gooli, Bangalore Underworld, Thirupathi. Lyricist MN Vyasa Rao died on July 15 at the age of 73. His songs in movies Shubhamangala, Hrudaya Geethe, Odahuttidavaru, Shruthi, Ranganayaki, Panchama Veda are still favourites of a large Kannada audience. Bhaktavatsala, 84, was a producer and film critic. He died on August 5. 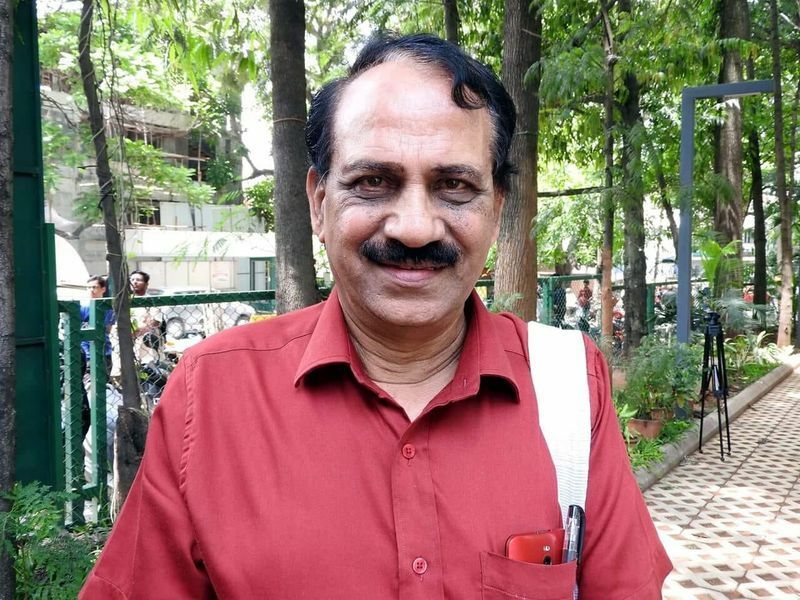 He has produced movies like Samsakara that became a milestone in Kannada film industry. Other movies he is known for are Kanneshwara Rama, Sandhya Raga, Sampoorna Ramayana. Sadashiva Brahmavar was 90 when he breathed his last on September 18. 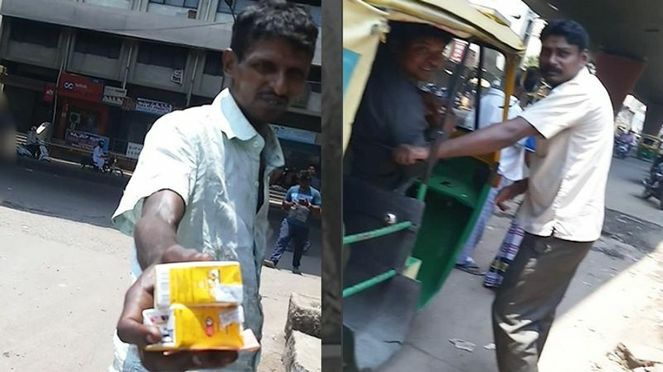 He had lost his memory power and some months before his demise, he had strayed away from home and was found by a passerby in one of the bus stops near Brahmavar. 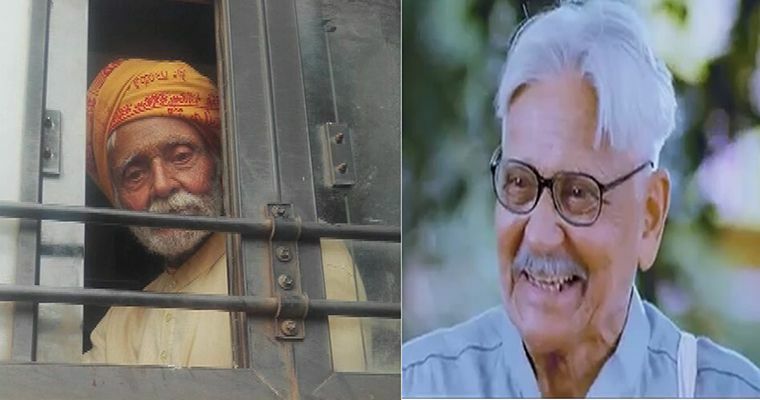 The veteran actor is known for his powerful performances in Dhruva Thare, Ratha Sapthami, Gajapathi Garvabhanga, Mannina Doni , Dakota Express. 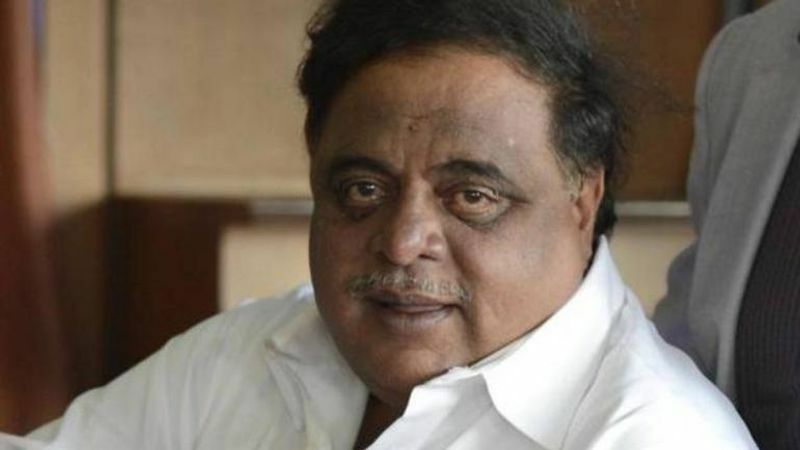 Kannada film industry lost veteran actor Ambareesh, who died of cardiac arrest at the age of 66 at Vikram Hospital in Bengaluru on November 24. Also a politician and loved by all in the film industry, Ambareesh will always be remembered through his movies that became a huge hit like Naagarahaavu, Ranganayaki, Antha, Elu Suttina Kote, Hrudaya Haadithu, Mannina Doni , Odahuttidavaru, Diggajaru. His last movie Ambi Ning Vayassaytho was released on September 27.